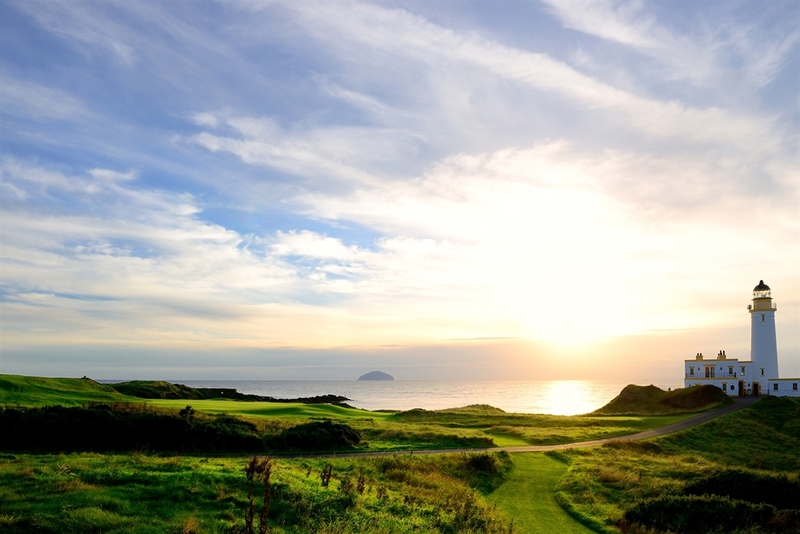 The world famous Trump Turnberry, a Luxury Collection Resort, stands on a headland looking out across the Firth of Clyde towards the Isle of Arran and the Mull of Kintyre and down on one of the great championship links of the world. Trump Turnberry has had a chequered history. Twice in the last century the courses were dug up to make way for aeroplanes and parts of the old runways are still visible today. Today, however, there are no aeroplanes to disturb the scene and the Ailsa Course where Jack Nicklaus and Tom Watson fought out their famous Duel in the Sun in the 1977 Open Championship, is resplendent once again. The layout of today is the work of eminent golf course architect Mackenzie Ross. 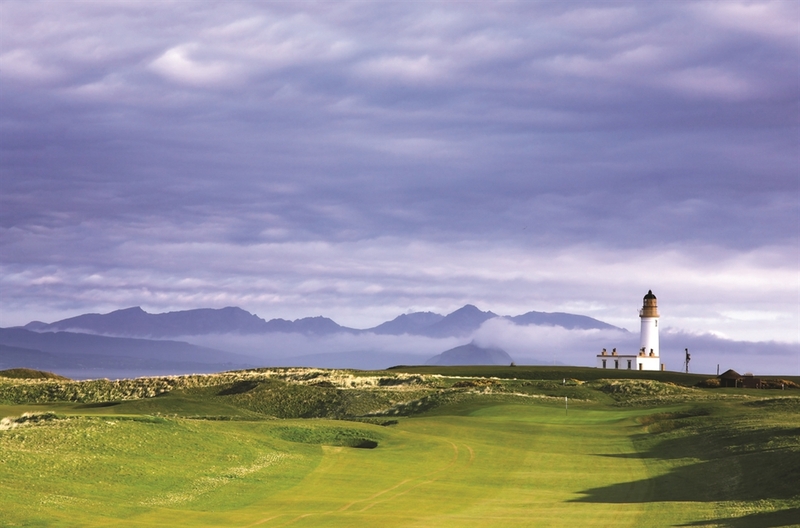 Not only long and very demanding, Turnberry is also one of the most beautiful spots on earth to pursue the royal and ancient game. Pricing Information: Weekday Round £70 (low season), different pricing for residents of the hotel and non-residents.